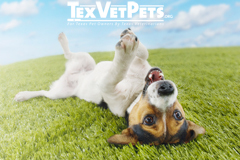 Tracy Fant Colvin, DVM, is a graduate of Texas A&M College of Veterinary Medicine who practices at the Southwest Texas Veterinary Medical Center in Uvalde, Texas. 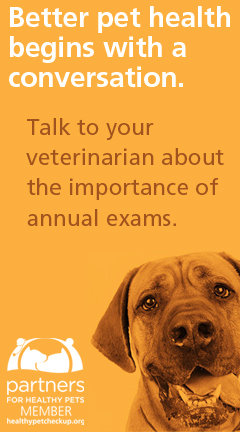 Dr. Colvin is a member of the Texas Veterinary Medical Association, serving as president in 2014. She is also a member of the American Veterinary Medical Association and the Southwest Texas Veterinary Medical Association. 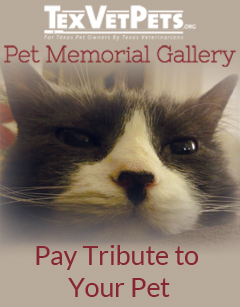 Additionally, Dr. Colvin serves as immediate-past president of the Humane Society of Uvalde, which she helped to found. Dr. Colvin stays busy with her four future-Aggie children at home and enjoys photography, hunting, fishing and horseback riding in her free time. Brian O’Neill is a photographer working in and around Austin, Texas, specializing in portraits (of people and pets), weddings, events and architecture. “I try to tell a story with my work; having a filmmaking background heavily influences how I shoot, edit and present the finished sequence of photos,” says Brian of his work. When not working, he enjoys documenting the fascinating life of his artistic “mews,” T.C., and watching TV with his wife, Shelby. Rebeca Santos, LMSW, is a graduate of Texas State University School of Social Work. She was born in Sao Paulo, Brasil, and grew up in Los Angeles, California. When she is not helping people she is spending time with her teenage daughter and their cat, Stella. She was drawn to photography as a teenager after she made a pinhole camera and developed her own film. Rebeca likes “telling stories and capturing moments with candid portraits” of people and animals. A few of her favorite photography styles include street photography, photo journalism, landscape photography and macro photography. In her free time, Rebeca enjoys live music, being in nature, sewing, and watching theatre productions, films and musicals.